Arjen Robben and Franck Ribery put in extra time at training, as both are determined to return from injury to help Bayern Munich's title hopes. 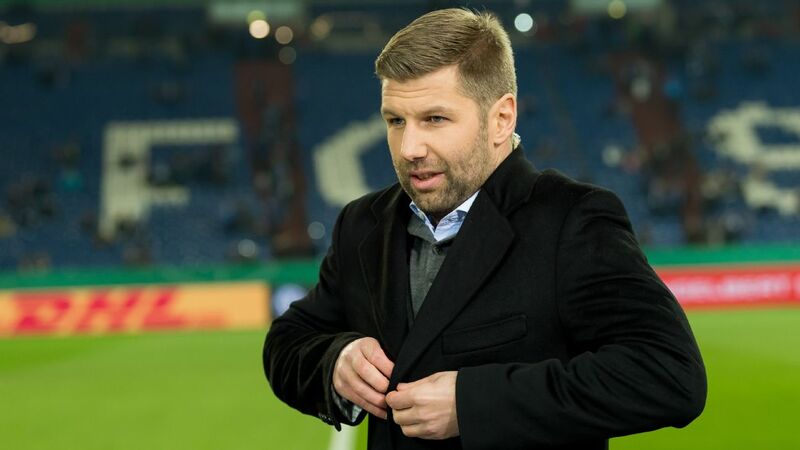 Thomas Hitzlsperger has been named Stuttgart's new sporting executive, replacing Michael Reschke, who left the Bundesliga side after just 18 months. Stuttgart relieved Reschke, 61, of his duties following a 3-0 defeat at Dusseldorf on Sunday. Former Germany international Hitzlsperger, 36, won the Bundesliga title with Stuttgart in 2007 and headed the club's academy until his promotion on Tuesday.